This error is depend with SELinux. 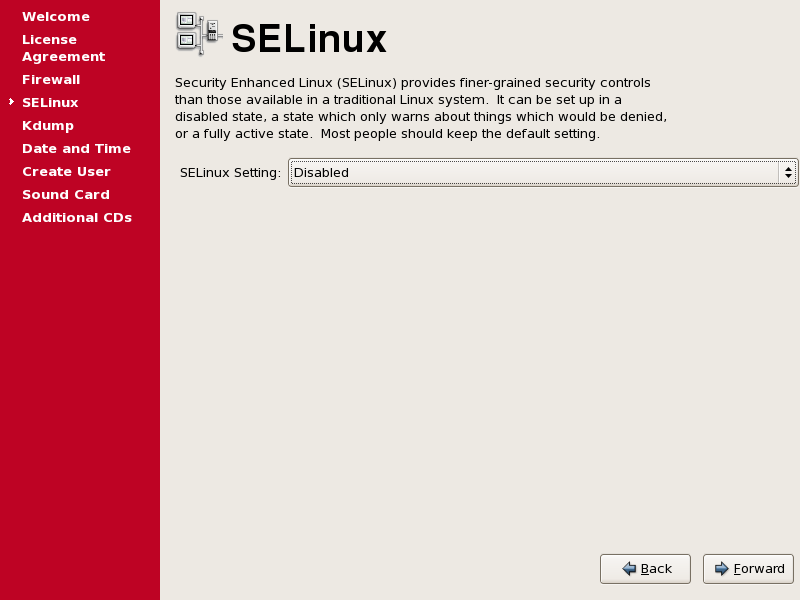 I forget set disabled SELinux configuration. It is very important for correct operations! And following video demo showing solve problem when oracleasm createdisk fails. Oracle recomended is disable SELinux before installation Oracle RAC!